An electric fire is the simplest and most versatile heating solution for many people. Ranging from sleek modern designs to ornate traditional cast iron styles, there is literally an electric fire to suit any decor or budget. 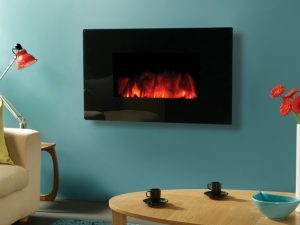 Electric fires are extremely energy efficient and require little or no maintenance.  They are a low cost, no fuss alternative to solid fuel and gas fires. Why choose an electric fire? Electric fires are perfect for modern living spaces. With clean lines and stylish designs they can be placed or inset on any wall in much the same way as a flat screen TV would. Probably the biggest reason to buy an electric fire would be the ease of installing it. 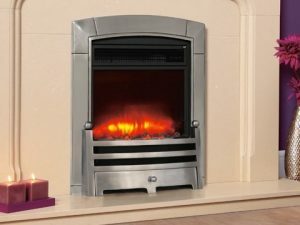 Electric fires don’t need a flue and can simply be plugged into a normal household mains plug and turned on. 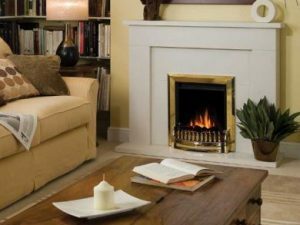 Together with being incredibly easy to install, electric fires are easy to use and give full flexibility to be able to top up your existing heating system, or simply have the flame effects turned on to add to the character of a room without any heat output. 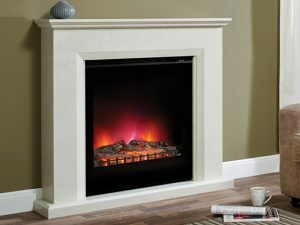 Zigis can offer a combination suite of electric fire and mantle or a bespoke design to suit the decor of your home. 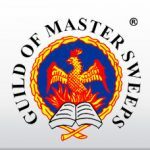 If you have any questions or want to find out more about which fire would be best for you, please contact us today or call into one of our showrooms and talk to one of our friendly sales advisers.